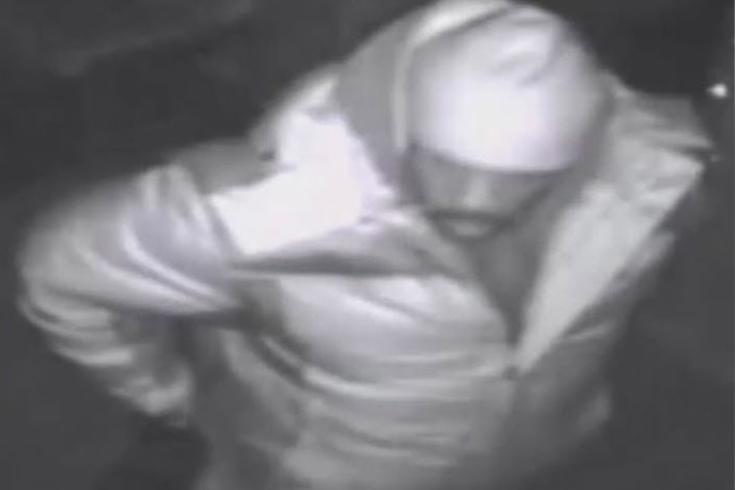 Suspect sought in pair of Olney day care burglaries on Feb. 25 and Feb. 26. Philadelphia police are seeking help identifying a suspect allegedly involved in two day care break-ins late last month in the Olney section of North Philadelphia. On Thursday, authorities released surveillance video of a male suspect from the first incident at Around the Clock Daycare on Feb. 25. That night, between 11 p.m. and 11:30 p.m., police say a suspect gained entry to the day care located at 425 W. Tabor Road by removing an air-conditioning unit from a window. Once inside, police say he ransacked the business but ultimately fled without taking anything. The next night, Feb. 26, between 11:45 p.m. and midnight, an unknown male suspect gained entry to Little Explores Day Care located at 5417 N. Fifth St. after forcing open a second-floor window, police said. Once inside, officials said the suspect entered an office, pried open a cash register and stole an undisclosed amount of money before fleeing in an unknown direction. Police described the suspect as a black male between 30 and 40 years old. He had a thin mustache and was last seen wearing a puffy hooded jacket, a knitted ski cap and black boots. Anyone with information is asked to contact Philadelphia police at (215) 686-8477.